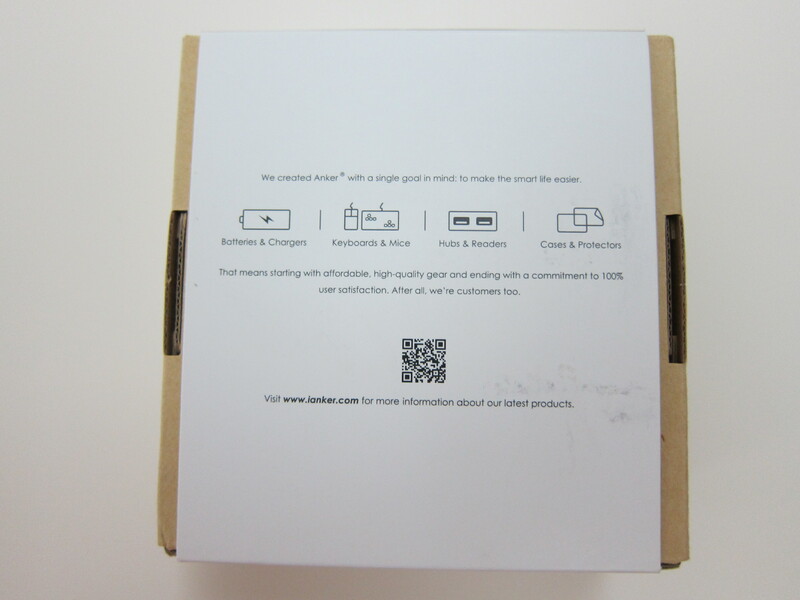 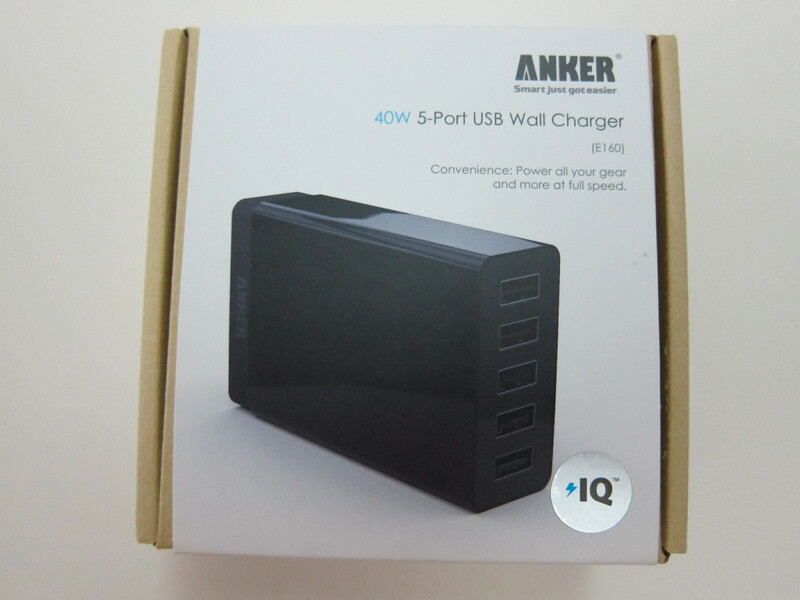 I bought the Anker 40W 5V / 8A 5-Port Wall Charger from Amazon for US$25.99 (S$33) and have it shipped to HopShopGo (freight forwarder) since it doesn’t ship directly to Singapore. 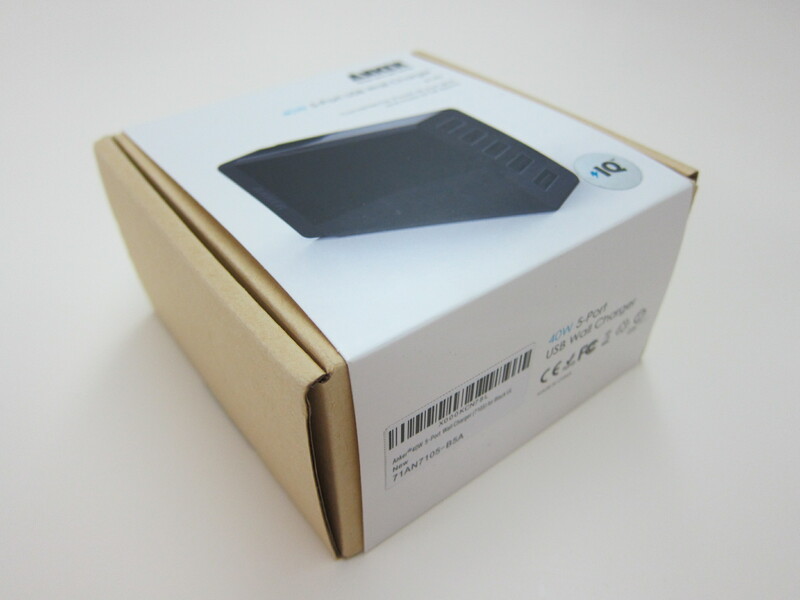 Shipping it together with Anker Ultra-Slim Qi-Enabled Wireless Charging Pad (more on it on the next blog post) from HopShopGo is an additional US$16.88 (S$21.30). 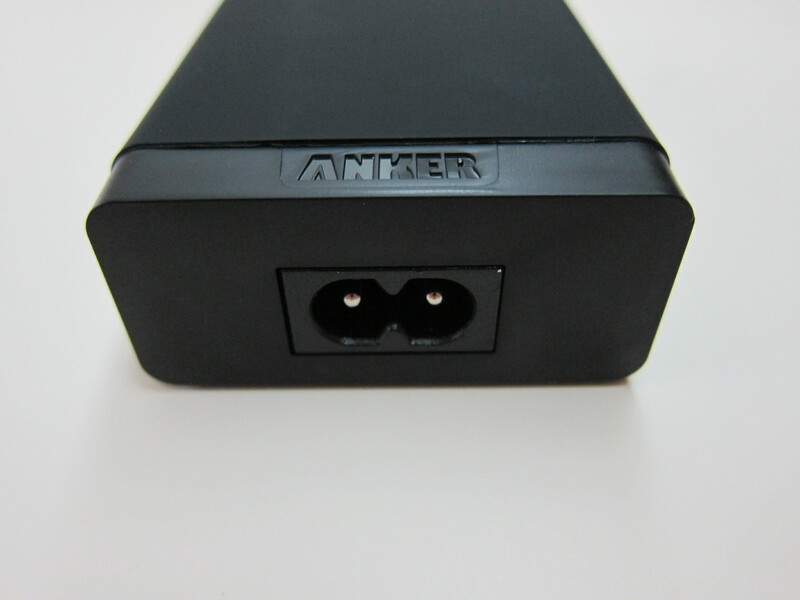 The Anker 40W 5V / 8A 5-Port Wall Charger was released in January 2014 and is the more powerful version of the Anker 25W 5-Port Wall Charger. 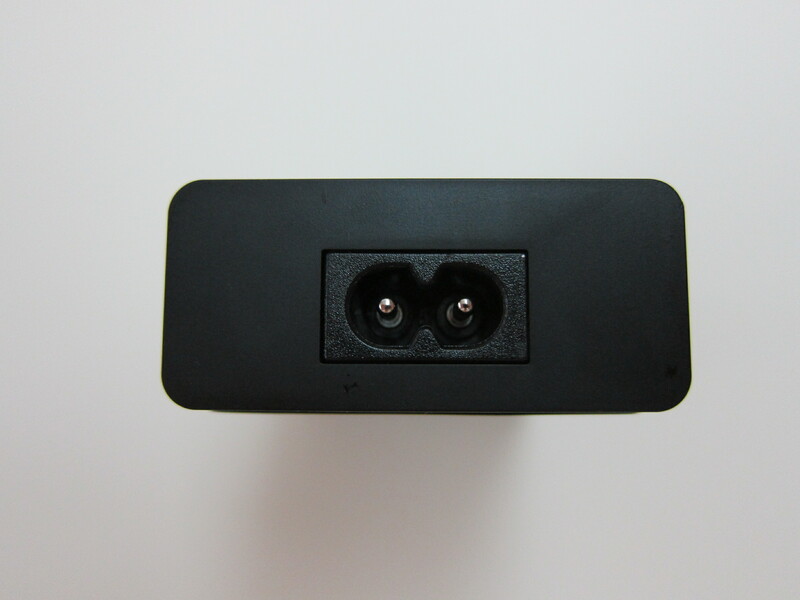 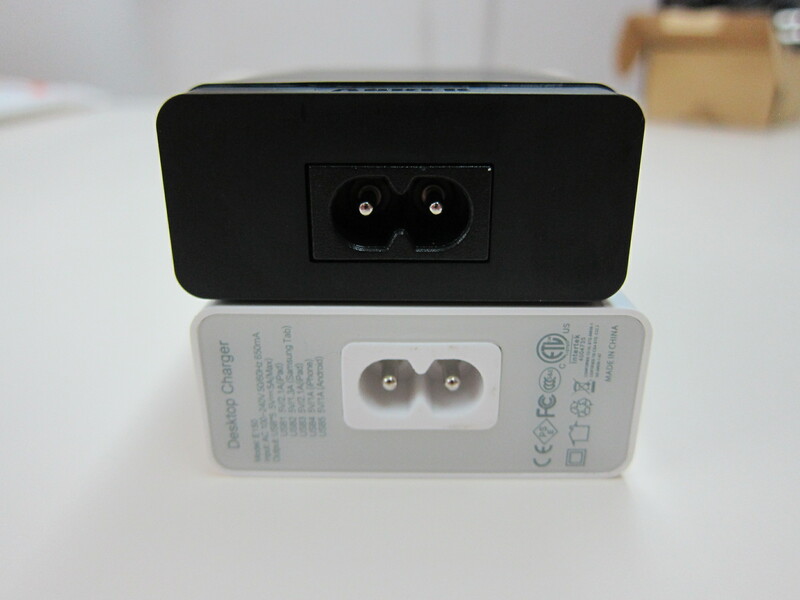 The 40W charger is able to output a total of 8A as compared to 5A by the 25W charger. 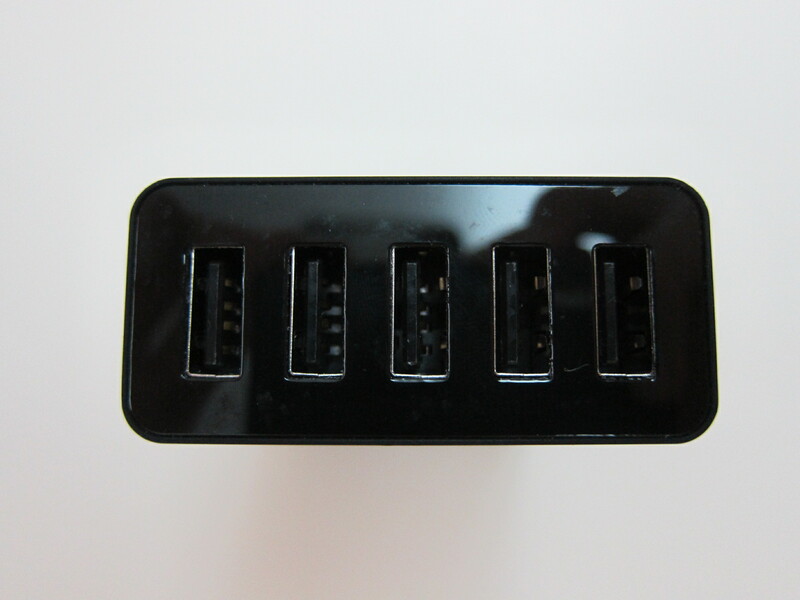 The 25W charger requires you to plug your device to the correct USB port for charging because the output for each port is different. 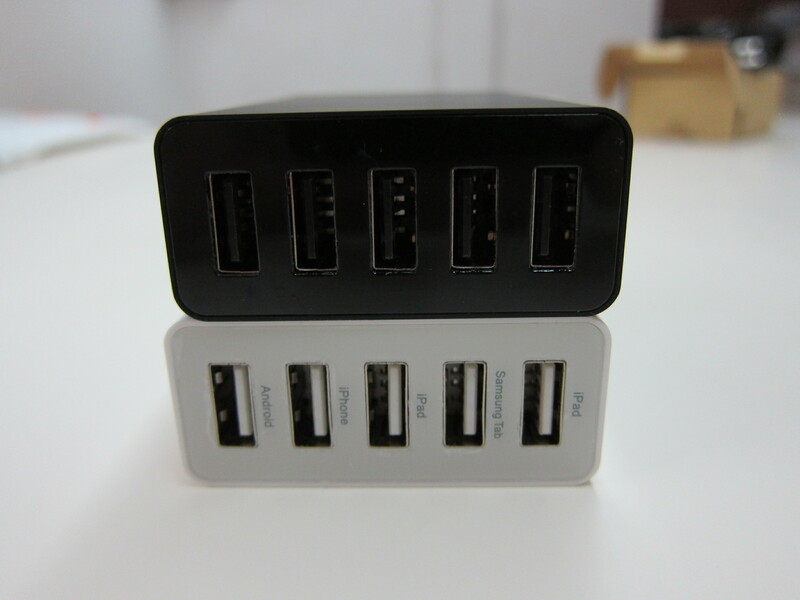 But for the new 40W charger, you no longer need to do that because of PowerIQ. 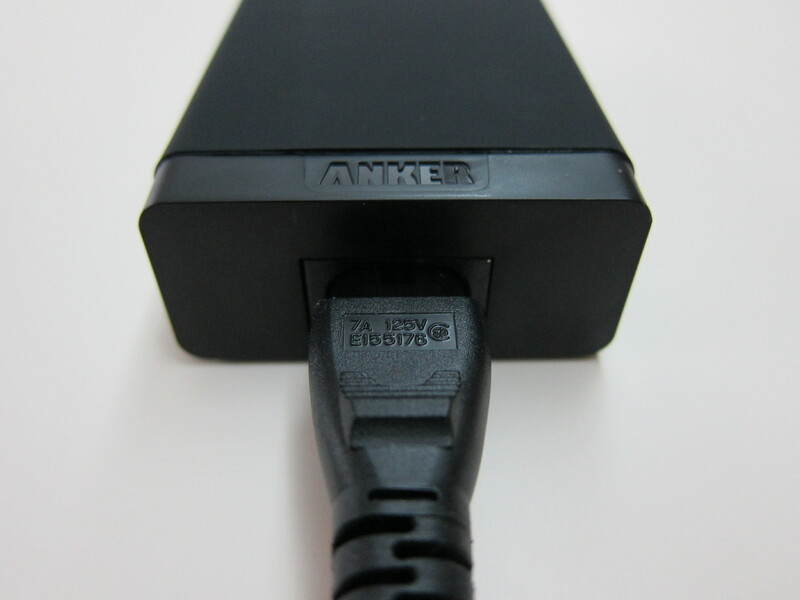 PowerIQ will intelligently identify your device and speak the language it needs for full speed charging. 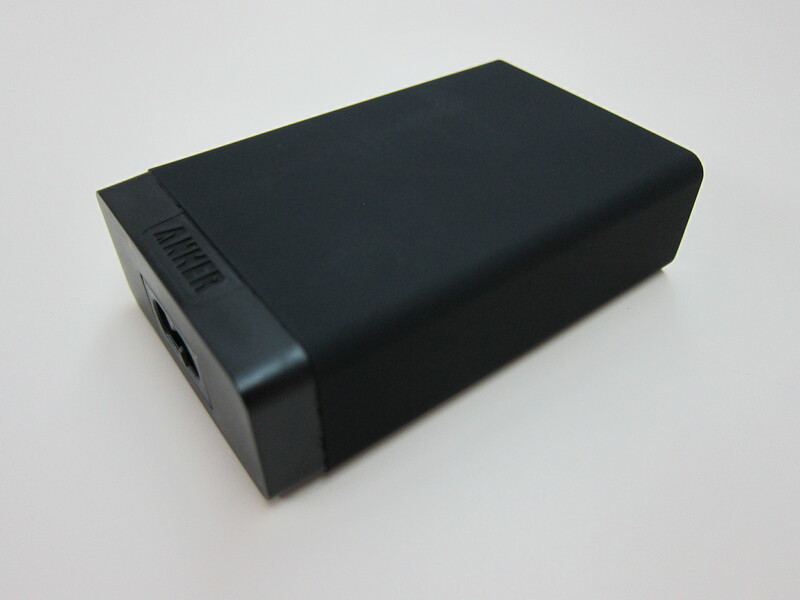 This time round, the 40W charger is available in both matte black or glossy white. 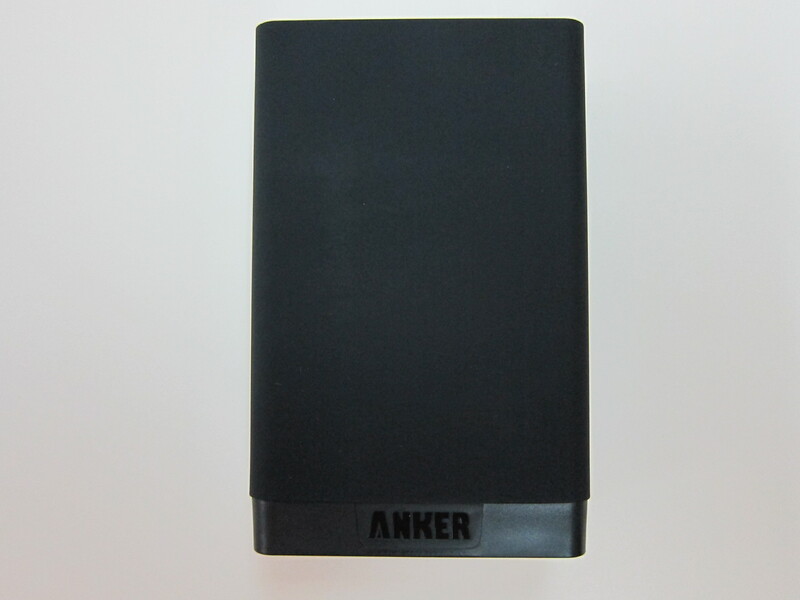 I chose the matte black to differentiate itself from the 25W charger which is only available in glossy white. 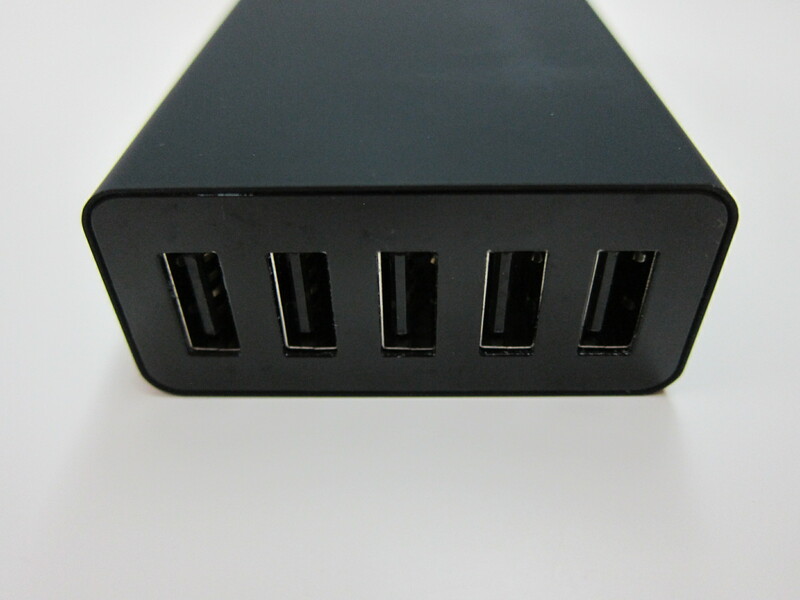 Regardless whether it is the 40W or 25W charger, this charger makes an excellent travel charger. 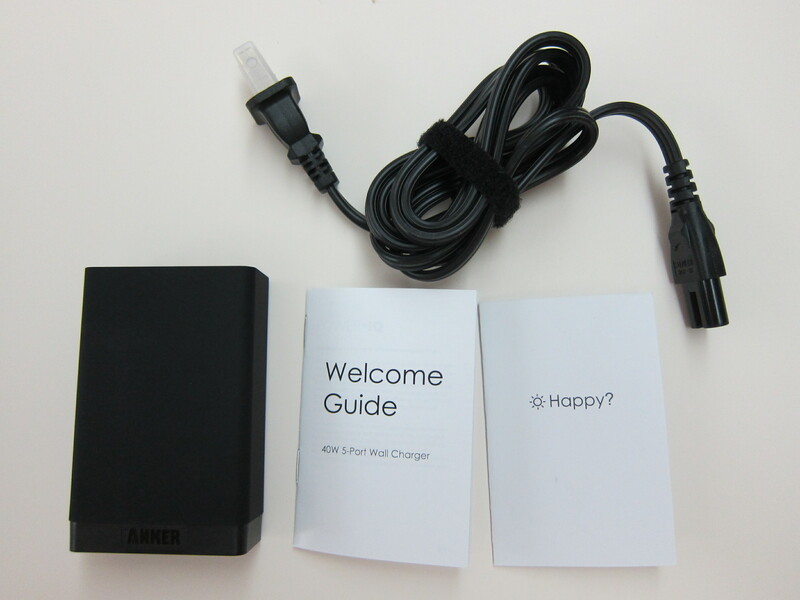 I always bring this charger along with me whenever I go for traveling. 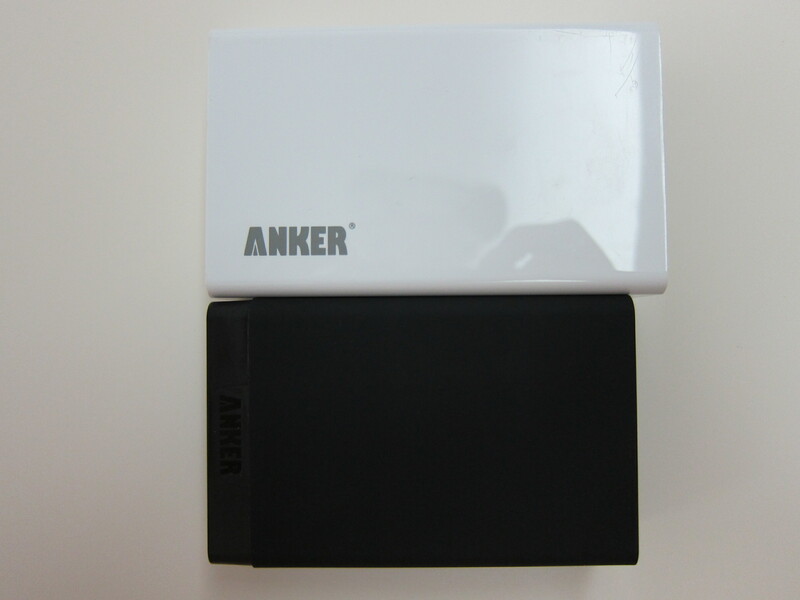 The 40W charger will be replacing my 25W charger for travelling and I will be using the 25W charger in the office to replace the Konnext SynCharger which I got almost 4 years ago! 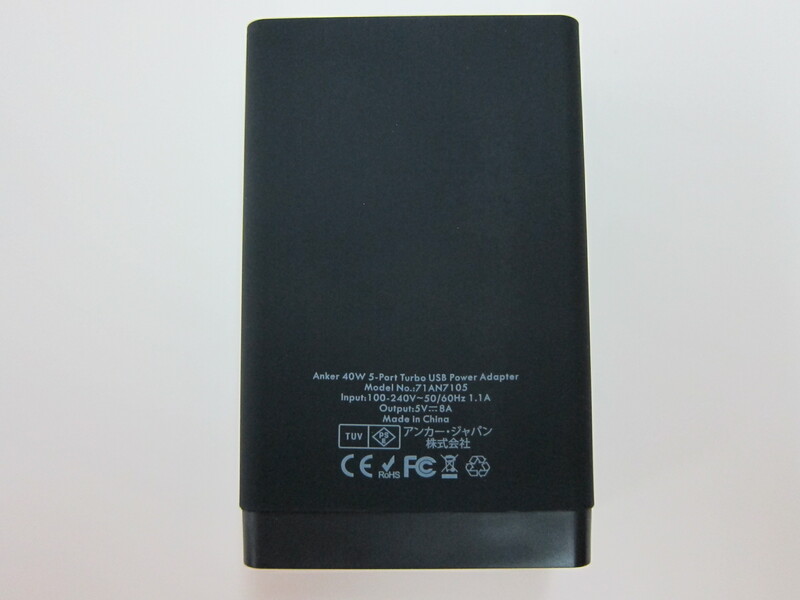 This page is generated on 20th April 2019, 10:11:40 (UTC) in 0.190s with 21 queries using 2.0 MiB of memory.